On this date in our family history . . . the 8th day of May . 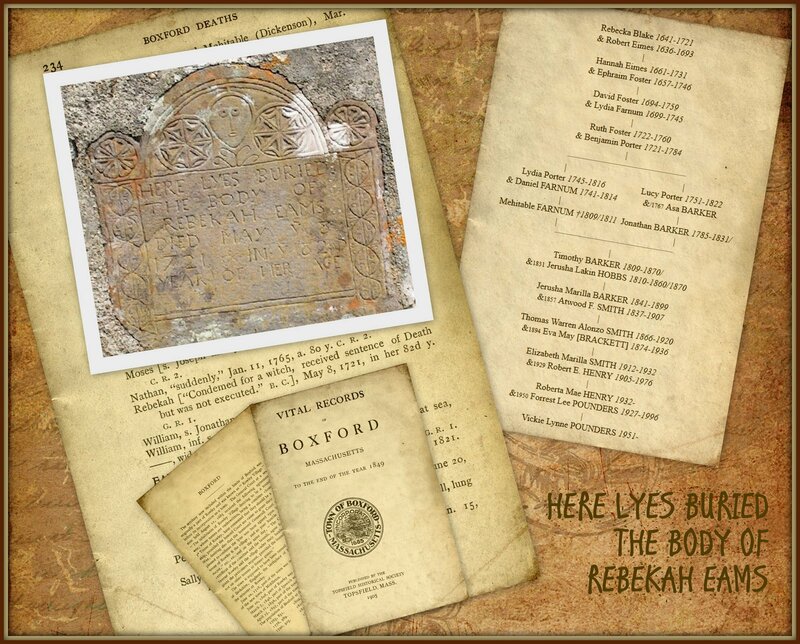 . . in the year 1721 . . . Rebekah Eams nee Blake dies in Boxford, Massachusetts . . . and is laid to rest in the Mount Vernon Cemetery . . . In the witchcraft excitement of 1692 Mrs. Rebecca Eames was accused, tried and condemned to death, but after being imprisoned for 7 months in Salem jail she was released and lived some 20 years thereafter. . . . this Rebekah is a 9th great-grandma to the Keeper of this family history blog . . . Note . . . the photo of Rebekah's headstone is courtesy of findagrave contributor, Bill Boyington . 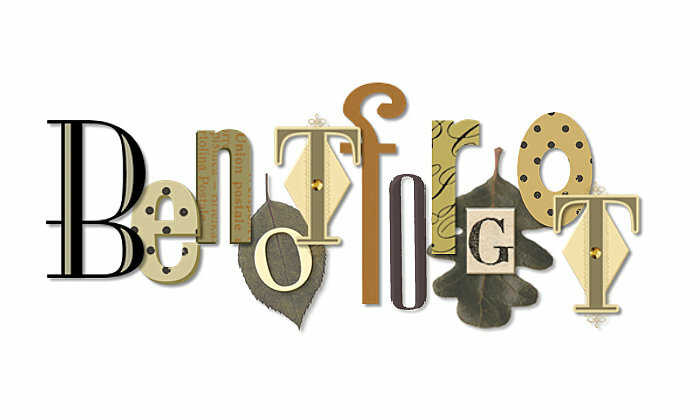 . .
Love your blog! I believe Rebecca Blake is my 10th great grandmother through Daniel. Thanks for your thoughtful links and resources!